Happy Thanksgiving! I could spend all day listing what I am thankful for but I won't bore you lol. I will say a few I'm thankful for my hubby, my kids, scrapbooking, and also each of you who read my blog!! So what are you thankful for?? 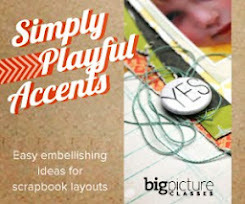 I'm here today to giveaway a spot in the brand new class from Big Picture Scrapbooking called December Duos. 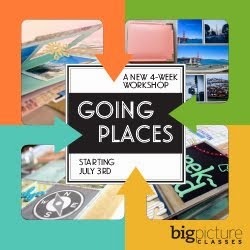 I'm so excited to get to be apart of this amazing class and hope you'll join me! The "December Duos" concept is easy, stress-free, and inspiring. 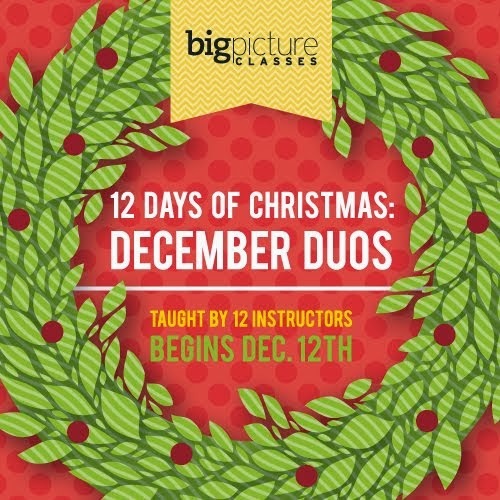 Every day for the twelve days leading up to Christmas Day, two of our twelve instructors will share a scrapbook layout, video message, and a page prompt in the form of a duo ("warm & cold," "give & receive," "near & far"). That's a total of two-dozen inspiring ideas! You can follow the instructor's lead or march in your own direction as you snap your photos for the day. 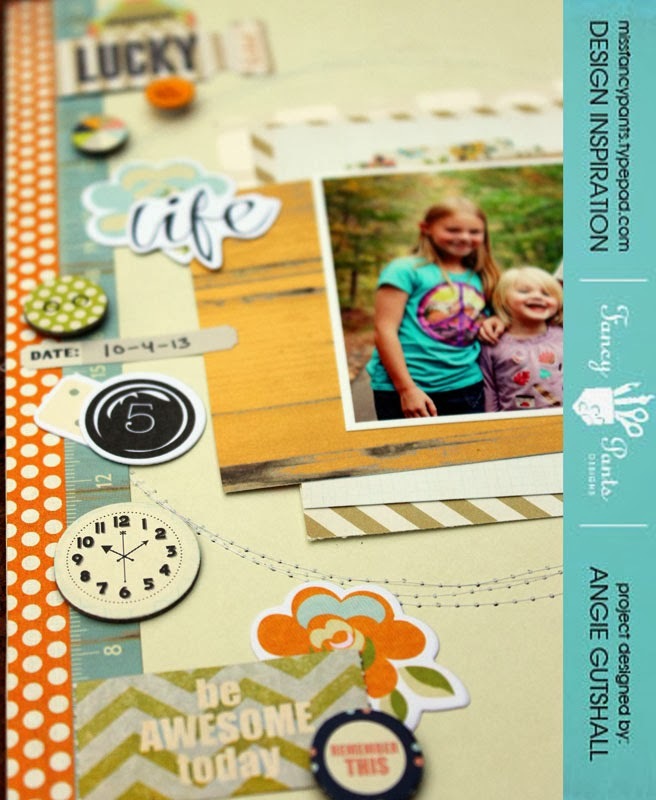 Then, after printing our fabulously free journaling cards and title cards, you'll either slip the cards and your photos into a Project Life mini album from American Crafts or use them on a traditional (or digital) scrapbook page. 12 Days of Christmas: December Duos makes it easy to capture all of your most important holiday moments—in a festive new format—while keeping up with all the parties, presents, and pageants that make the holiday season magical. 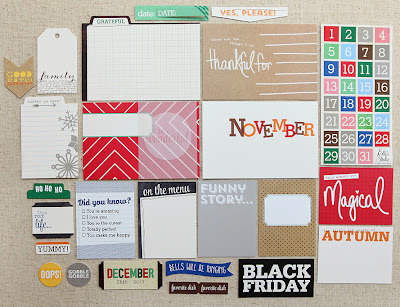 I wanted to share my American Crafts November gallery layouts. I created both of these layouts using the new American Crafts line "Autumn Crisp". It is cold and snowing here so I love seeing these gorgeous fall colors on a day like this. Thanks for stopping by! Be sure to check back here for a Thanksgiving day giveaway! Hello! 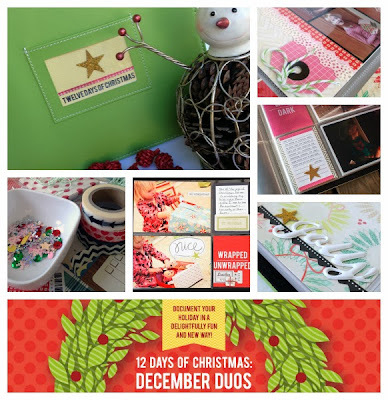 I'm very excited about the new class over at Big Picture Scrapbooking called December Duos! 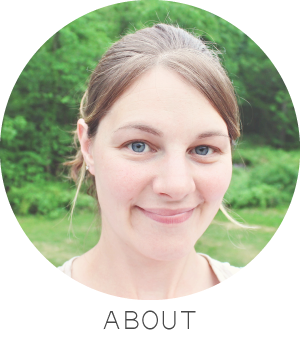 The idea behind this class is so exciting and very fun I hope you will take a look at the class HERE. Also there is a giveaway for the class HERE. Have a great weekend and be sure to check back next week for another giveaway! I'm here today to share my Citrus Twist Kits November layouts with you. I worked with the November Kit Add-on and Embelli Kit. I love how this layout turned out! I just started with cutting multiple squares and rectangles and placing them all over. This layout is using the Kit Add-on only. This is my baby boy at 3months. This layout was just a fun simple layout. Thanks so much for stopping by! Check by Friday for another fun post. I shared a fun tutorial over on the American Crafts blog this week. Check out the full details HERE. Here is the finished project. I used the American Crafts new line "Autumn Crisp"
Just wanted to share my American Crafts gallery layouts with you! I used the Amy Tangerine line Cut & Paste for both my layouts. This layout is about the first time Isaiah slept through the night (and last lol). He really needs to learn to sleep through the night. This layout is about Isaiah learning to focus on his toys. It's the 10th and you know what that means?...The new kit from Elle's Studio is released! There were so many options with this kit I had a hard time deciding which tags to use. There are some Christmas, Thanksgiving, everyday, and even a Black Friday tag! There are also Digital Cuts for November. I decided to go with an everyday layout. I used cut the circle out of the vellum tag. And I just love the that cute tag you can check mark. And this fun tag with a "grateful" tab how sweet is that?! And here is another tag I cut the end off so I could put it on the side. 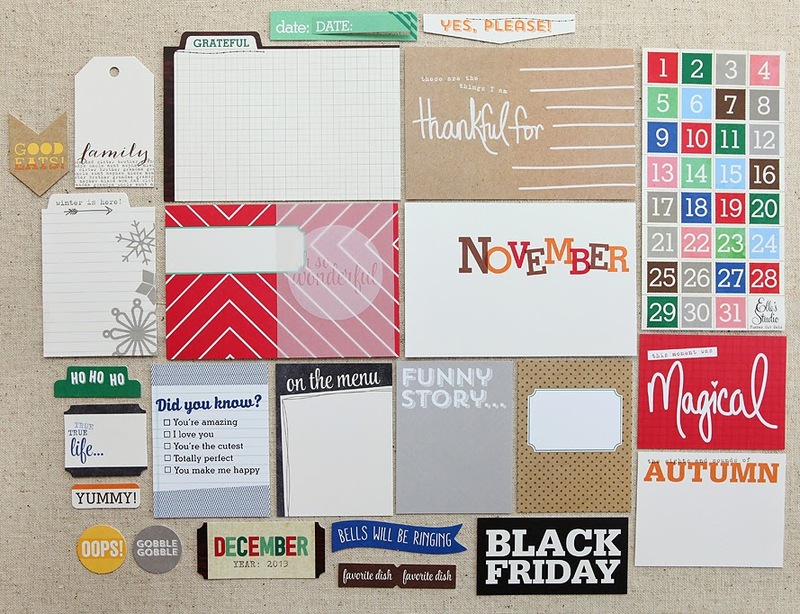 Thanks for stopping by and hope you will check out the new November Kit from Elle's Studio. And just a reminder Elle's Studio has some super cute Exclusive wood veneers for sale and they are going very fast!